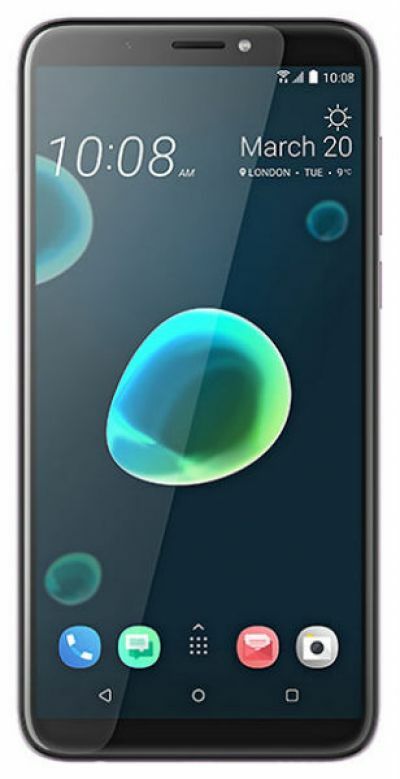 The HTC Desire 12 Plus is equipped with Octa-core 1.8 GHz Qualcomm SDM450 Snapdragon 450 processor, 3 GB high-speed memory and 32 GB internal memory which can be expanded to 400 GB with a microSD. The Desire 12+ runs Android 8.0 (Oreo). It packs with a non-removable Li-Ion 2965 mAh battery and up to 26 h talk time. The HTC Desire 12 Plus boasts off 13 megapixel back camera and 8-megapixel fronts for selfies. It is a dual nano-sim phone.